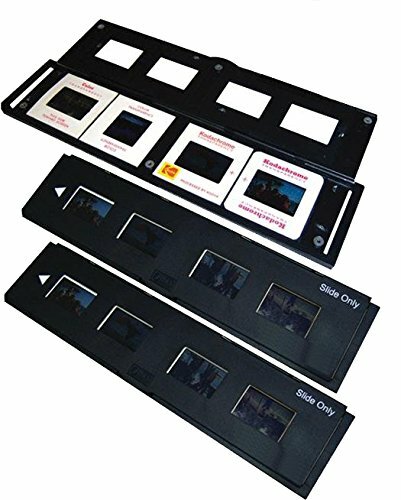 zonoz 35mm Slide Trays Set of 3 for the zonoz FS-ONE, FS-THREE 22MP Ultra High-Resolution 35mm Negative Film & Slide Converter Scanner, Set of 3, where each tray holds 4 slides great for speeding up the processing time. Manufactured to the Highest Quality Available. With True Enhanced Performance. - Latest Technical Development. Set of 3, where each tray holds 4 slides great for speeding up the processing time.